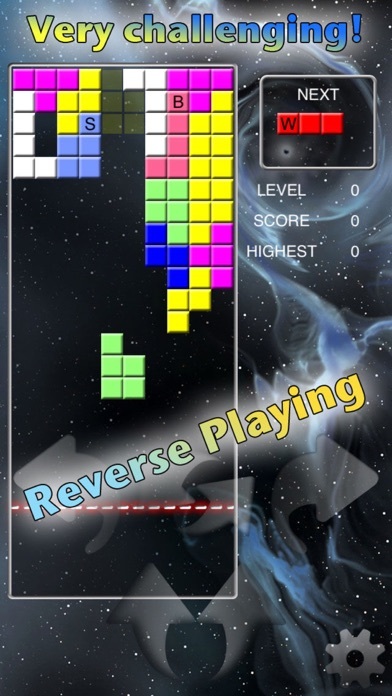 The world most attractive puzzle game. 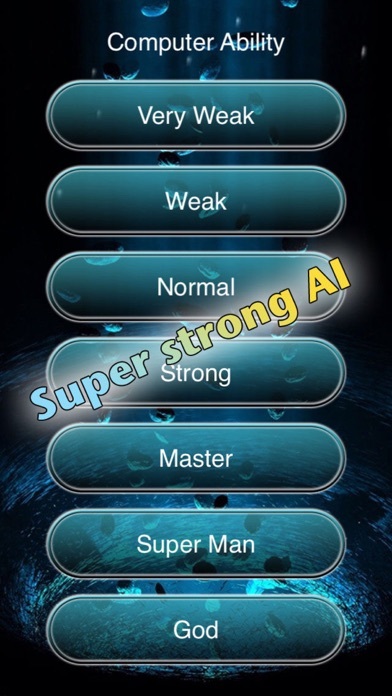 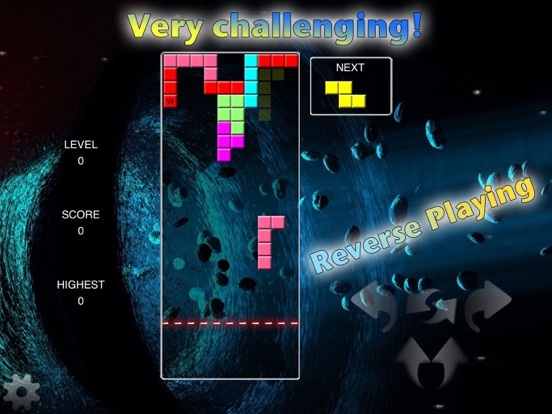 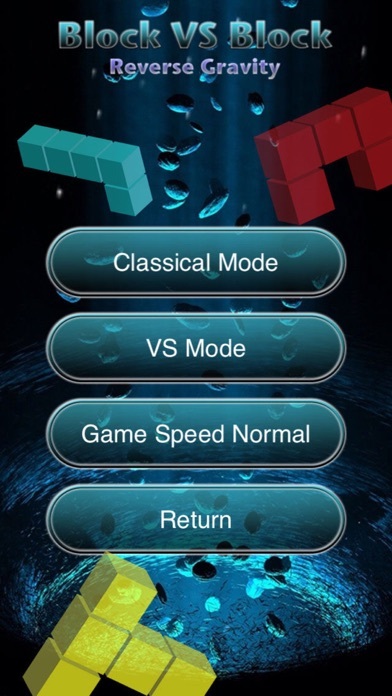 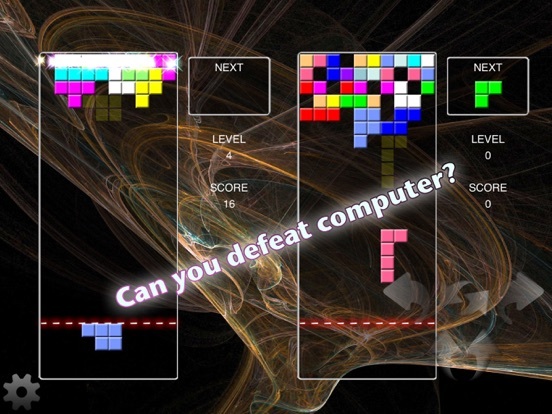 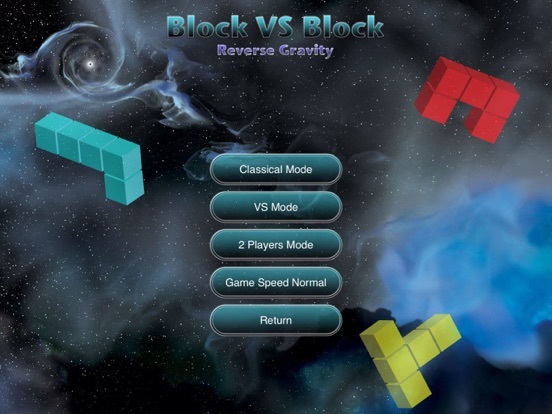 Modify the previous version "Block vs Block", this game is playing in reverse mode. 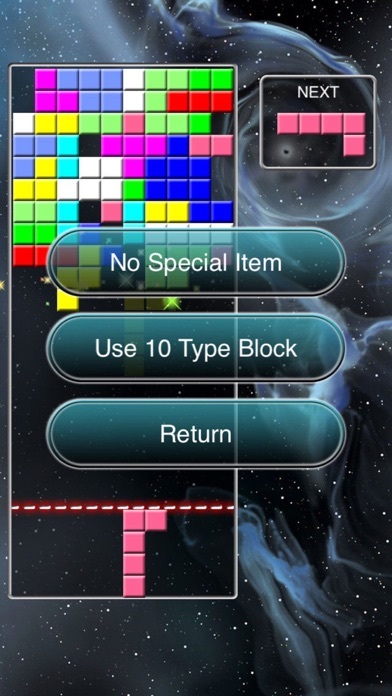 Blocks are raising up instead of drop down. 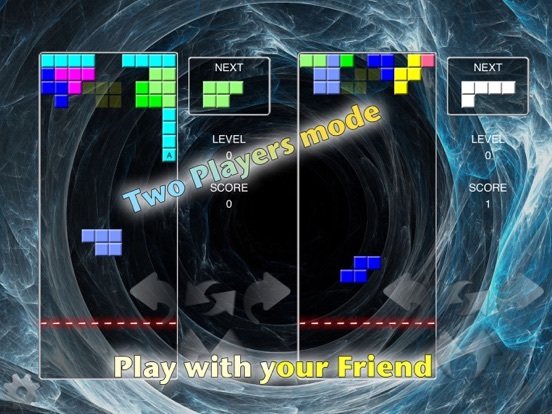 How to play! 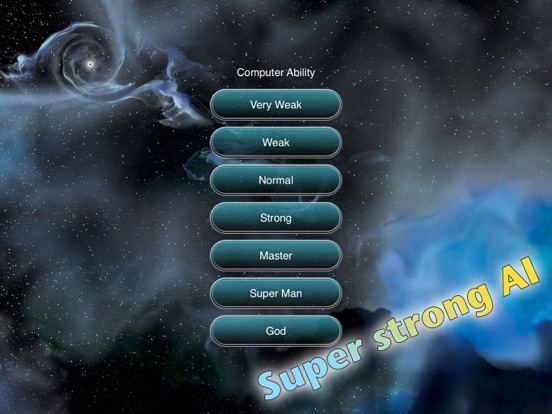 It is no need to explain. 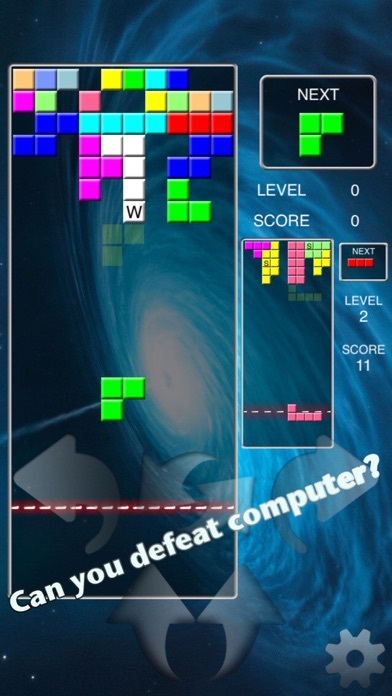 Like "Block vs Block", it allow you play against computer, or human (iPad only).